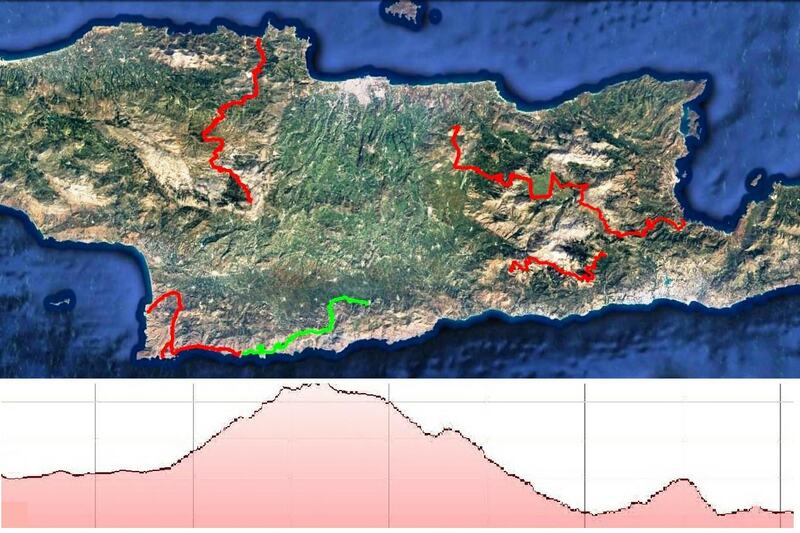 Flexible, multi day, self guided bike adventure at the very best of Crete with the support of CyclingCreta. 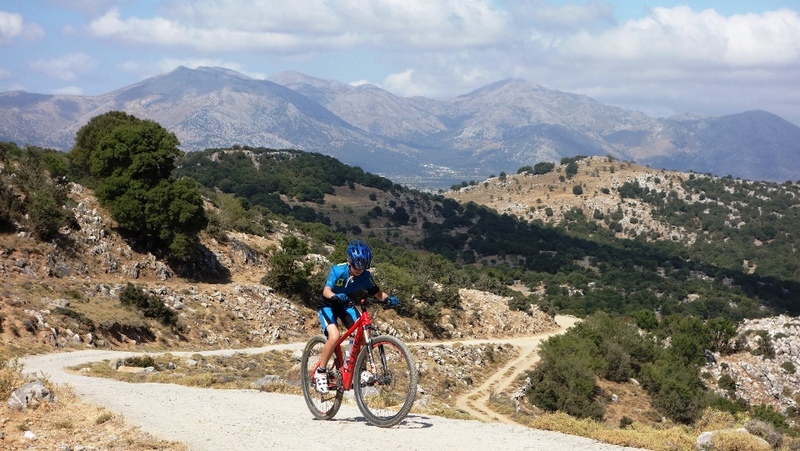 Transcrete is a selection of our favorite mountain bike tours at the three most beautiful mountains of Crete that encompasses the best features of this mythic island. Enjoy swimming at the most beautiful beaches, taste the famous Cretan cuisine and explore the unique biodiversity. Every tour and a completely different experience. Shuttle service: Except the luggage transfer we offer you additionally bikes and cyclists transport in order to move to a completely different area of Crete and ride only our selected one way tours. 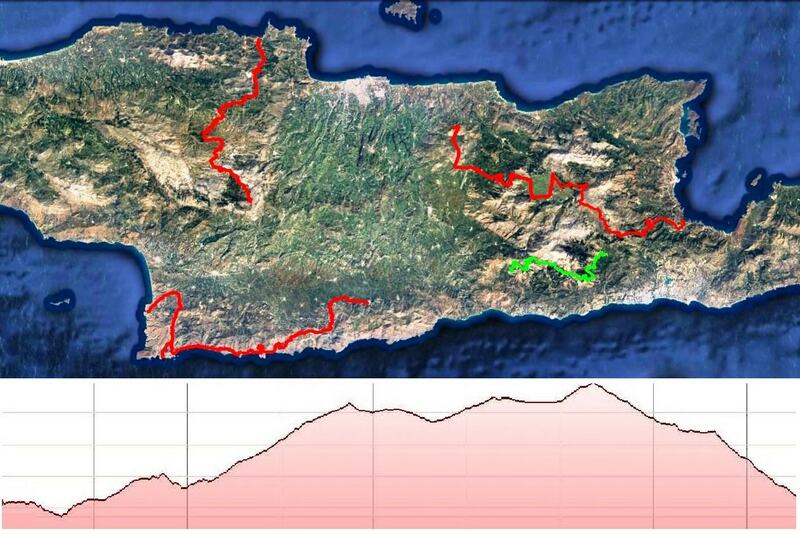 Not only you will visit the most scenic landscapes of Crete but you will do lots of kilometers and less exhausting climbs. 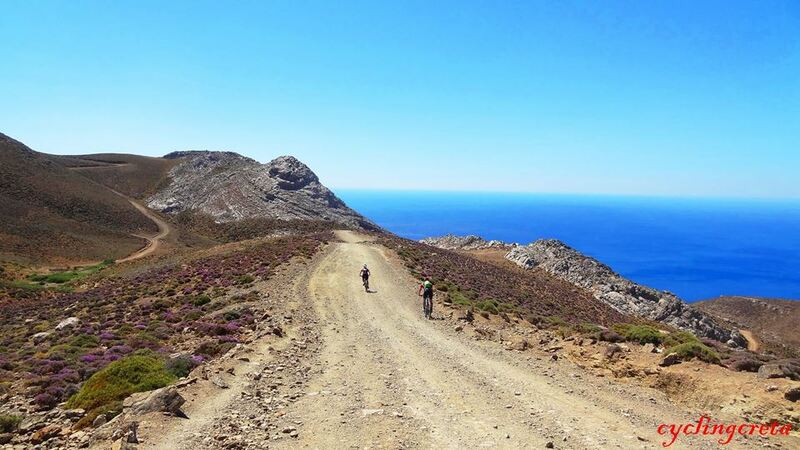 After 16 years of cycling in Crete we know which the best kept secrets of our island are. We designed a magnificent cycling adventure which is delightful even after 6 days of cycling. Do you want to ride more kilometers and more uphill do not hesitate to ask. We can create a tour especially for you. Just tell us how much elevation you can ride every day. Every evening you can enjoy a dinner at a different traditional tavern. Let us order the dinner for you two days in advance at our favorite taverns so that you will taste only the best. • The first day we transfer you with the minivan to the starting point of the 1st stage. • During the bike tour you carry only the essential items for one day tour. • Every day we give you all the supplies that you need for the bike tour, granola bars, fresh fruits, bottled water. • All your luggage are transferred to the next destination. 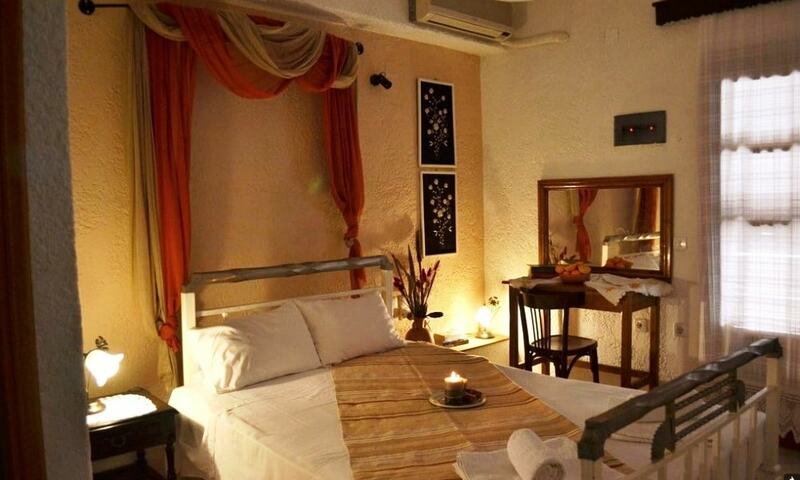 • Every evening you enjoy a Cretan dinner at a different tavern. • Every night you sleep at a different traditional village. 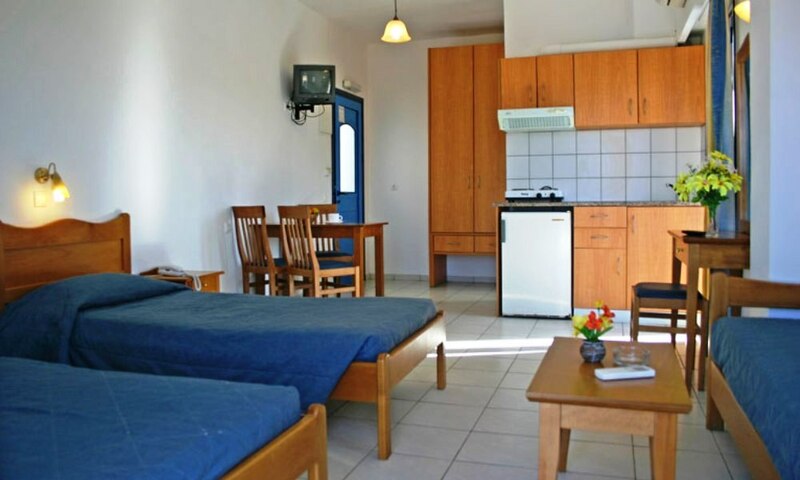 • With the shuttle service you move to a non continuous stage at another mountain of Crete. 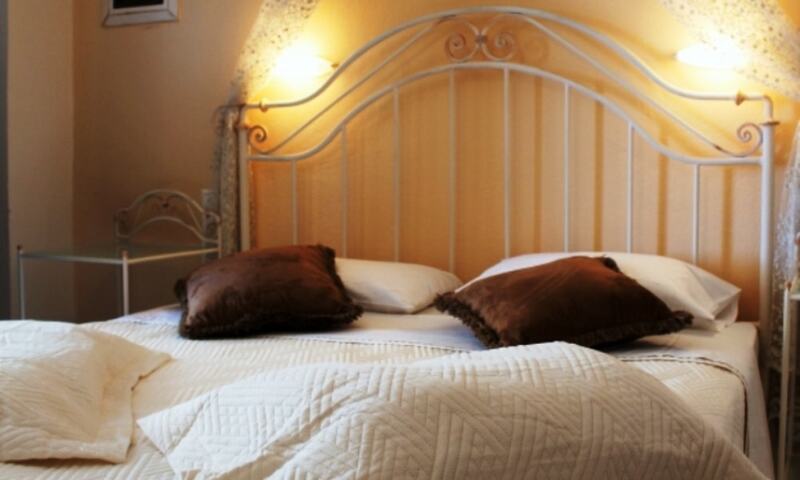 • We offer you for free laundry service for your clothes. • Use Beacon application (Strava) so that we can track your point on real time. If there is any damage that you cannot fix, we will come to give you a new bike. 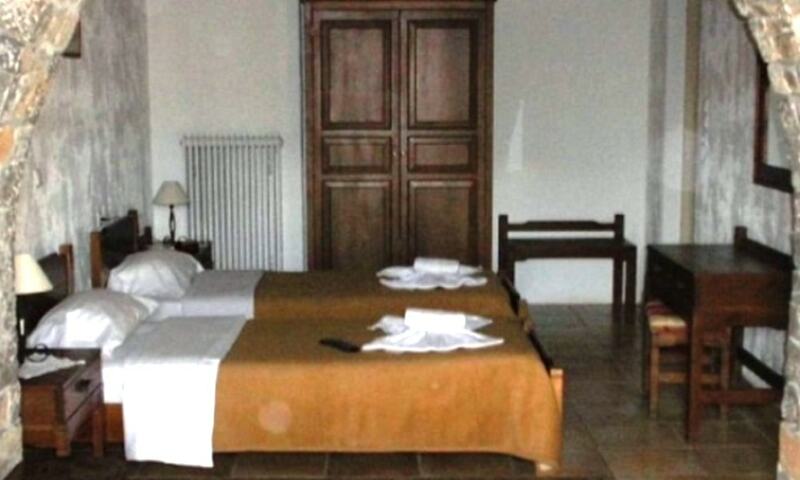 •Single room on request, extra charge 190 € / person. Transfer from cyclingcreta bike Center to Charaso village at 455 meters of attitude (alternatively you can start from Mochos village). Pass Smari and Kasteli villages and then climb to Dikti mountains. 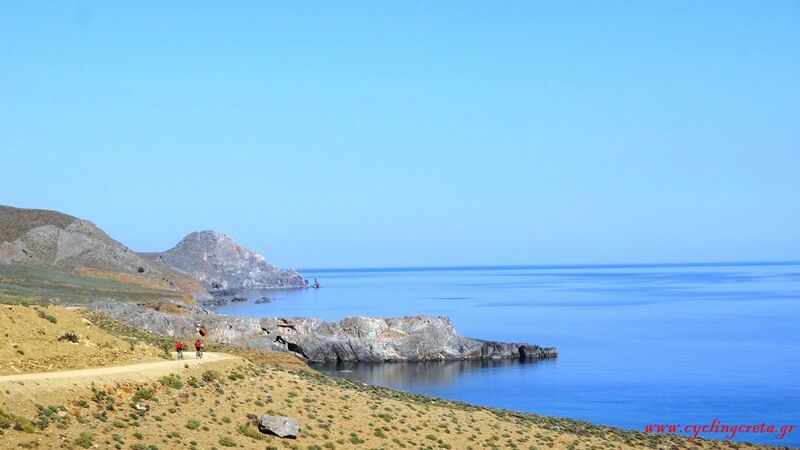 The view from the north slopes of Dikti is panoramic and amazing. At Lasithi plateau visit the cave where Zeus was born and see the traditional villages. Sleep at Tzermiadon the capital village. The endless downhill. From Tzermiadon pass to Katharo plateau at 1200 meters. Take a break at a tavern on the mountains and drink fresh water from the fountains. 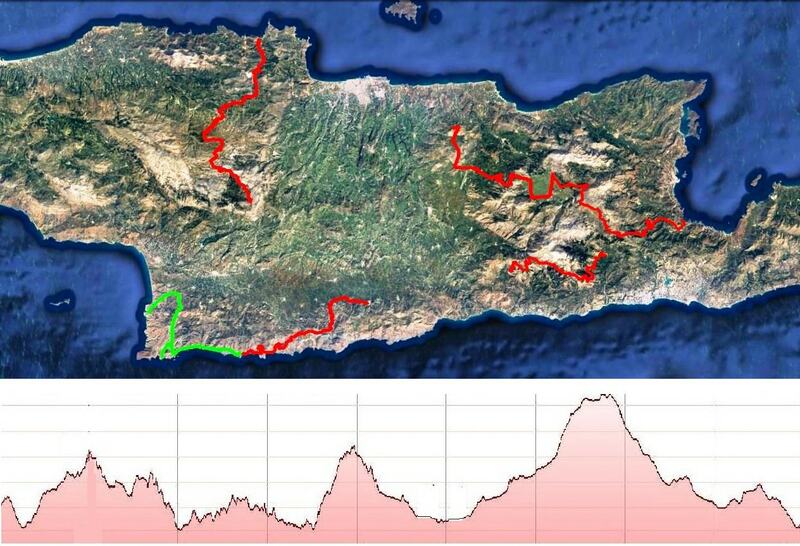 From 1200 meters starts an amazing downhill through a pine forest until Istro beach. Strong and Amazing. 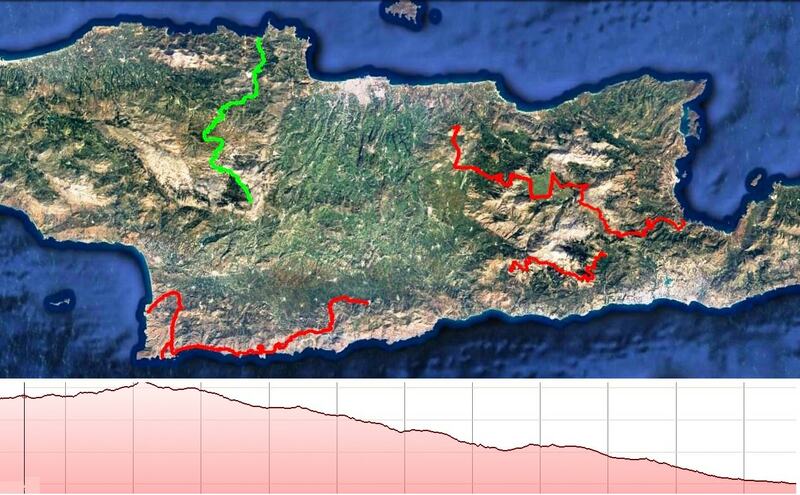 Test your power and admire two of the most beautiful plateaus of Crete, Omalos (Viannos) and Lapatha. The landscape is unique and beautiful, the downhill fast and breathtaking. Finish at Viannos the historic and traditional village of south Dikti. Asterousia the naked - breathtaking mountains of the south. 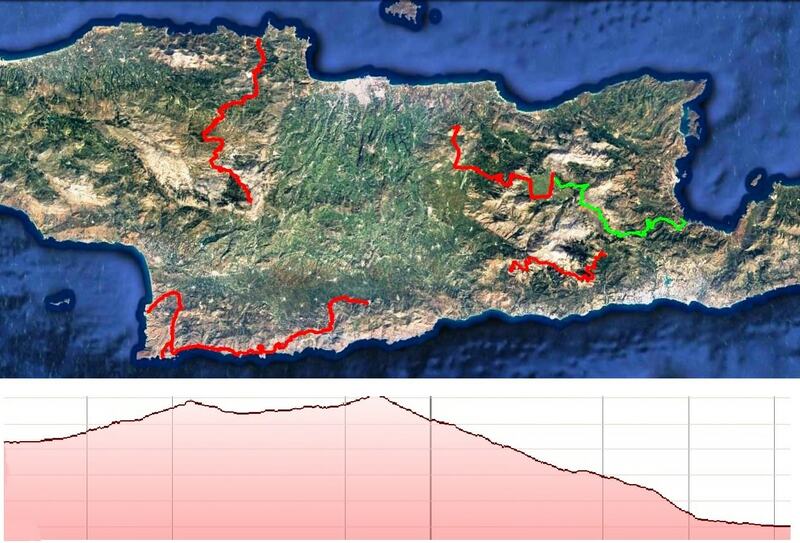 Climb to Kofinas mountain and do one of the most exciting downhills of Crete until Tripiti canyon. 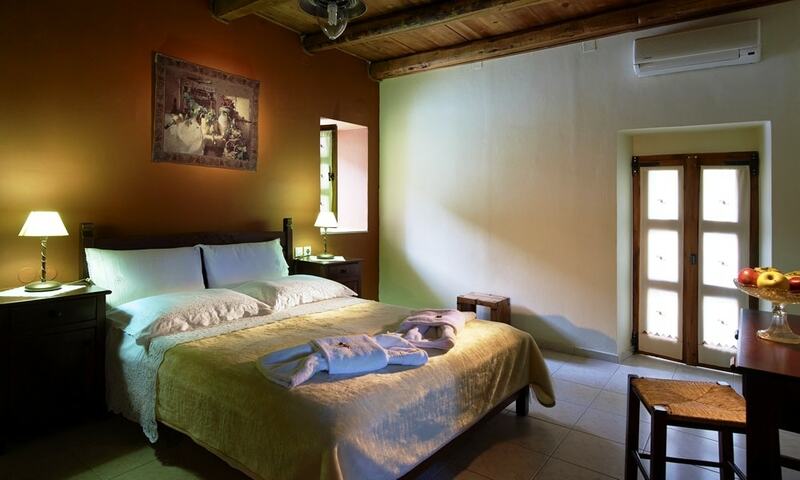 Visit Kapetaniana traditional village and relax at Tripiti beach. Sleep at Lentas village next to the sea. 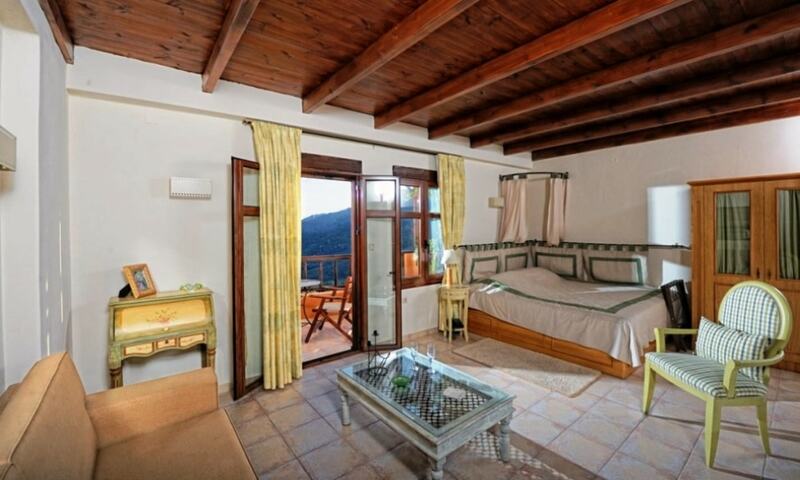 Ride next to the sea until Kali Limenes and then go to Agiofarago to swim and rest. Take lots of water and your snacks and enjoy your day at one of the most beautiful and quiet canyons of Crete, not accessible for the cars. At the end of the day ride up to Odigitrias Monastery, eat some traditional meze at Sivas village and finish your day at Matala the place that became famous because of the hippies. The tour is possible only with uplift service as the start point is at 1350meters of Altitude. You will ride next to the biggest forest of Heraklion (Rouvas Oak Forest) and pass through the highest pass in Crete from north to south. When you reach the Skinakas pass you can ride up to 1784 meters at the observatory and gaze the amazing view. Then visit Nida plateau and descent from Zominthos to the famous mountain village Anogia. Stop at Meintani square at Anogia to enjoy a local desert made of goats milk and then descent to Fodele beach. Do you want your own special tour?